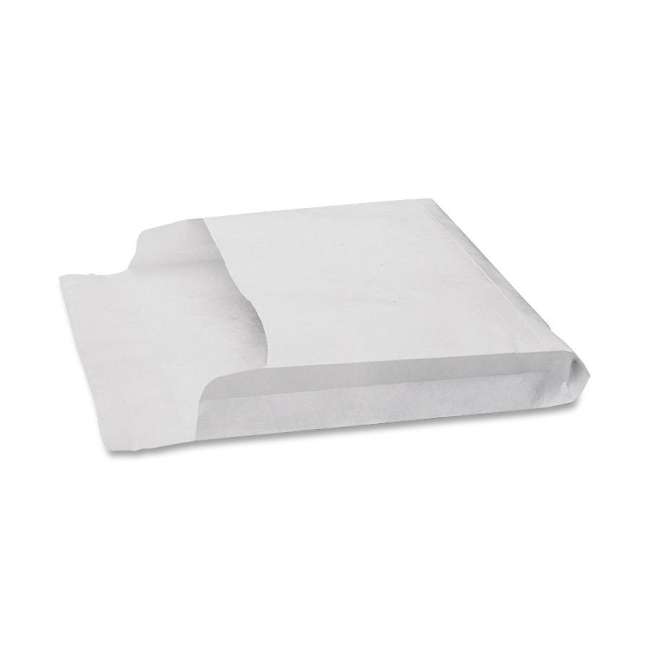 Expansion Envelopes with heavyweight Tyvek offer superior protection for mailing bulky items which are not too heavy. 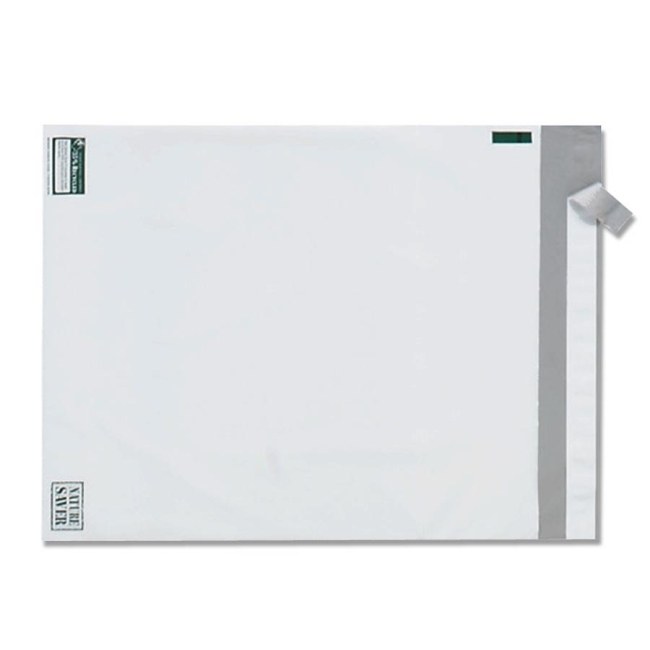 Ideal replacement for costly box or carton. 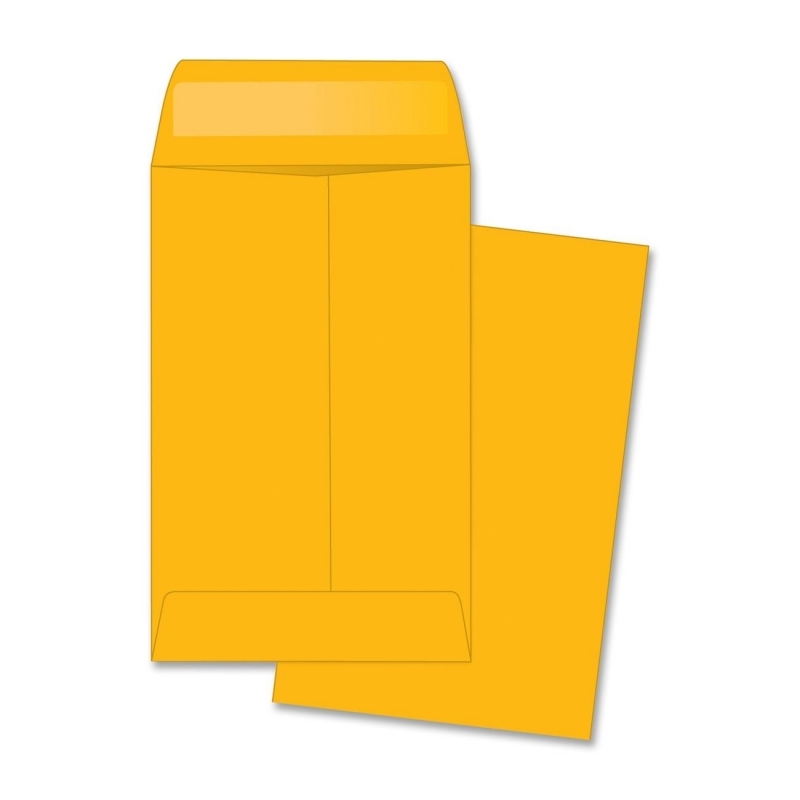 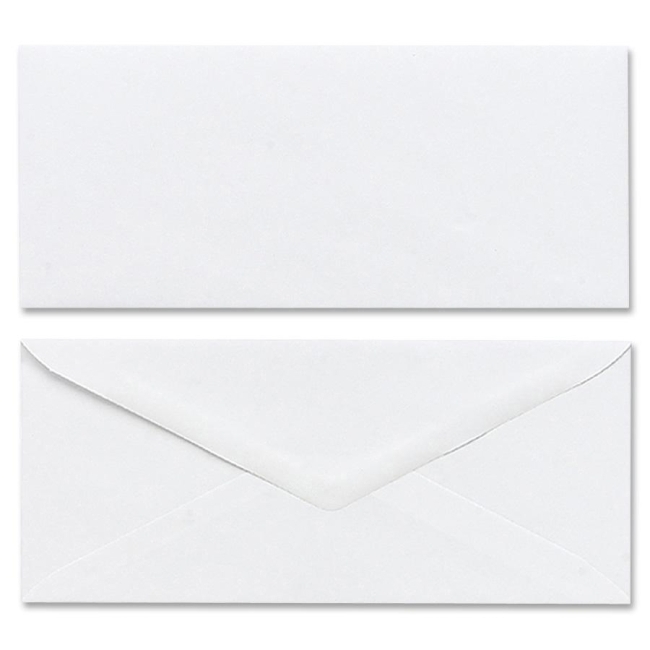 Envelopes feature open-side style and convenient Flap-Stik closure. 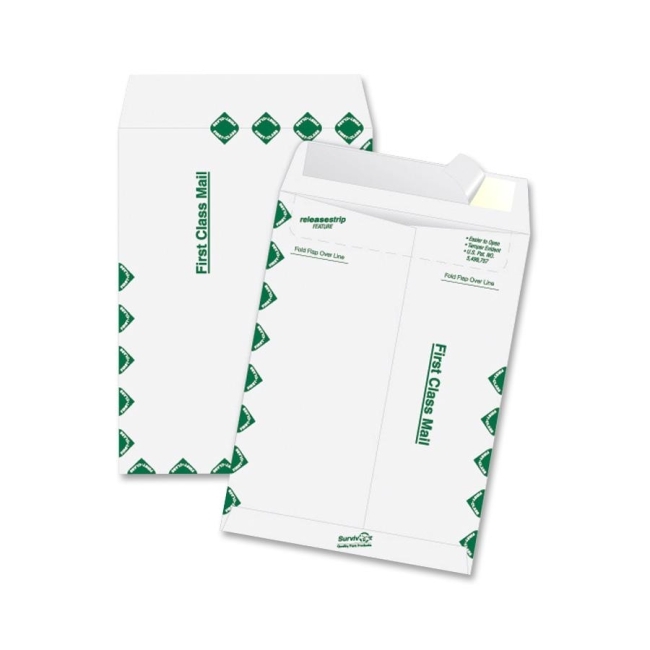 Envelopes made with DuPont Tyvek won't rip, tear or puncture. 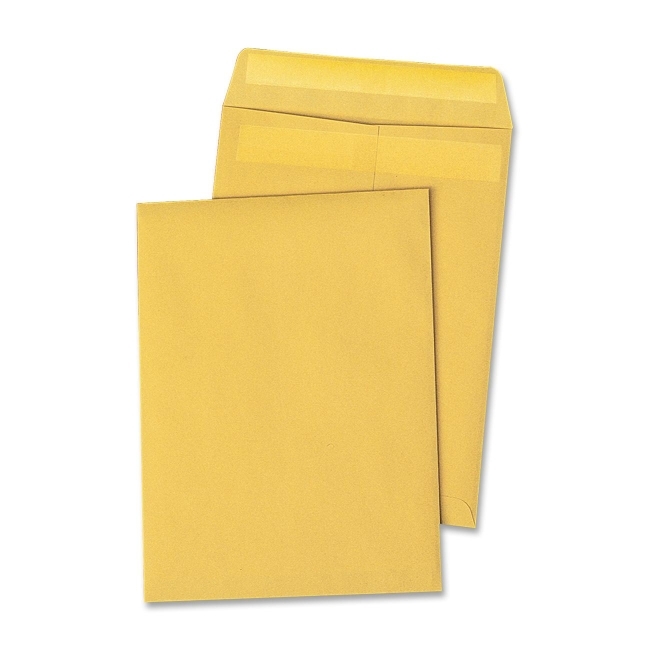 Much stronger and more secure than traditional paper envelopes. 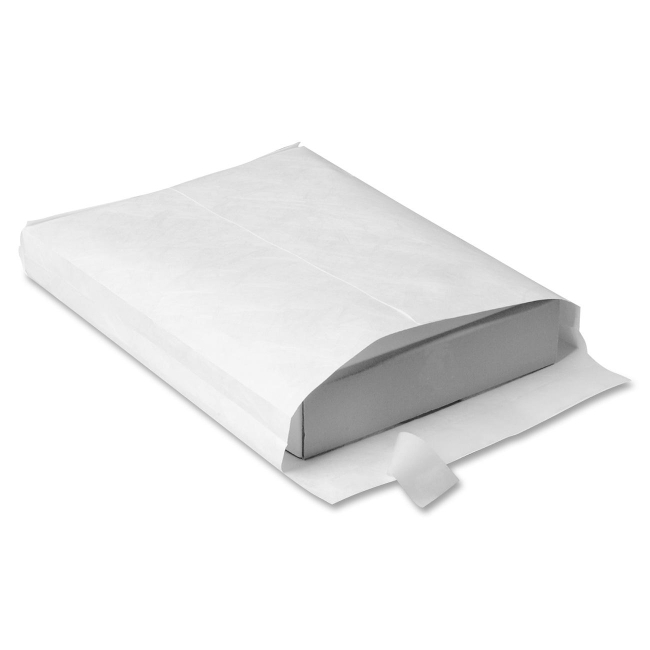 Water-resistant and moisture-resistant. 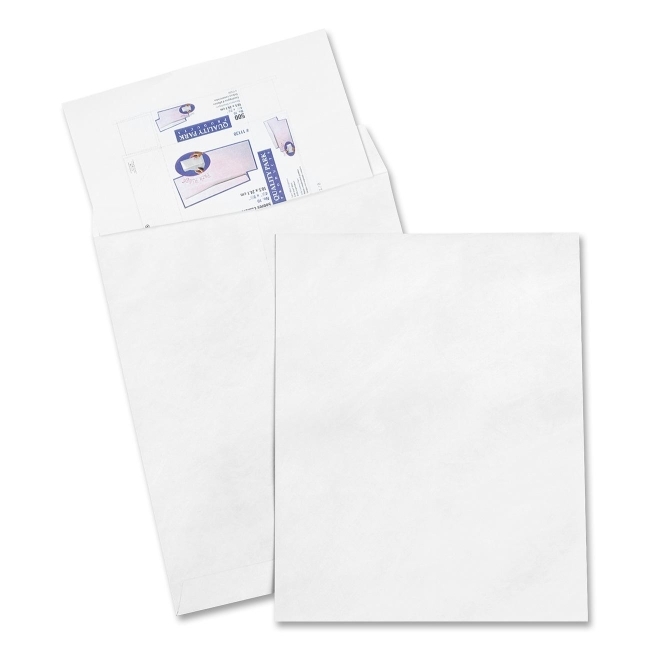 Easy to use, just peel and seal.